 Monthly subscription boxes are a great way to try out products without committing to purchasing to a full-size of one. They’re also convenient, since they are delivered right to your door on a regular basis. Plus, there’s something fun in getting a box delivered to your house full of products that you’re bound to fall in love with! That’s why we’ve put together this list of the best subscription boxes for women — beauty edition. 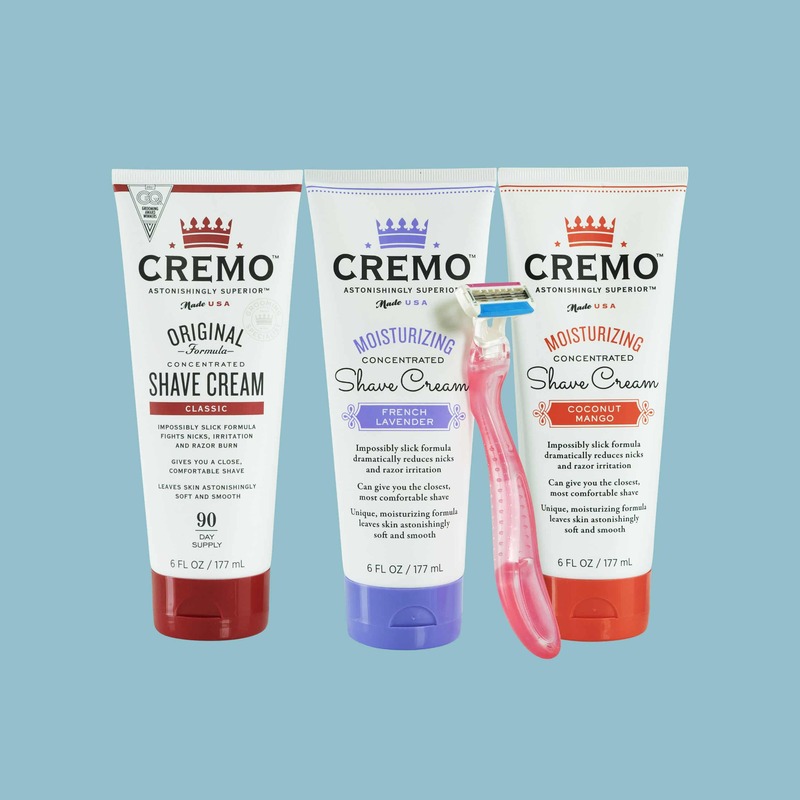 We did a lot of research to find the best ones out there, and talked to women who have actually tried out these products themselves, so you can get a trusted opinion on them. 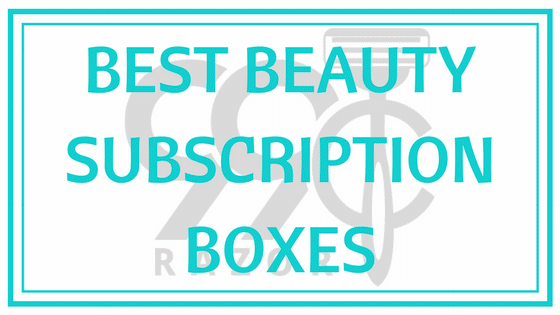 Read on to find out what the best subscription boxes for women are in the beauty community! HOW MUCH DOES THE BOX COST, AND HOW OFTEN DO YOU RECEIVE IT? $49.99 — the box is seasonal, so it ships out 4 times each year. Plus, shipping is free! WHAT IS THE BOX VALUED AT? WHAT WILL I RECEIVE IN A BOX? FabFitFun includes full-size, premium products. WHAT DO BUYERS HAVE TO SAY ABOUT IT? I love my FabFitFun box! I like it because everything is a full-size, high-quality, usable product... It feels like the team takes a lot of time and thought into curating each box, it almost feels personalized. I also enjoy the amount of items I receive because I can usually share with my teenage daughter! You receive the most high-quality items for $49. The last box I received had: a shawl, cozy socks, cute necklace, full-sized facial product, full-sized eye shadow palette, coffee mug, and small fitness ball. The box is billed/shipped quarterly, or you can pay for the year up front for a discount. The packaging is nice and reusable. The last box also had a note stating that a donation had been made to the American Heart Association. I am a longtime subscriber to the FabFitFun box and absolutely love the products they send me. I use almost all the products because they are of high quality and are truly practical for daily use. One advantage of the FabFitFun box over others I have used is that the products are not all makeup/beauty. I love that they add scarves, mugs, socks, and other things that are appropriate for the season. The quarterly arrival is just the right amount of anticipation time between boxes to keep me from getting too ho-hum about the subscription. Sign up for fabfitfun box today! Each box is $10, and the subscription ships you a box once a month. Plus, you get free shipping! Value varies, since each product is a sample size. However, the box is always worth more than $10. Sephora Play! is great because all the products you get HAVE to be sol through Sephora, so you already know you're getting something familiar. Even if it's not something you have tried before, you can walk in to a local Sephora and learn all about it. The personal touch is what's best. I have tried a variety of boxes and have come to find one that finally satisfies my needs and desires. Sephora Play! Since I am already a VIB Insider with Sephora, this works for me since I love to receive points as well as try new products. When I find the ones I like, I know all I have to do is log in to Sephora with my username and password and order the one I want. I will get points for the larger purchases, which help me collect points toward my goal to use at the end of each year. The Sephora Play! allowed me to choose more specific details about the types of products and brands that I really like. The only downfall is the hair color choices. Sometimes I like to be Platinum, and sometimes I like to have pink or lavender hair. They have yet to add multi-colors to their palette. As well, my eyes are brown and green and there is only one choice for that. Aside from that, overall, I look forward to receiving my Sephora Play! boxes these year and having fun with new products! ​SIGN UP FOR SEPHORA PLAY TODAY! The Beauty Box from Petit Vour starts as low as $15 per month. 4 products that include a mix of makeup, hair care, body, and skincare items. I've subscribed to Petit Four for nearly three years. It's completely vegan and cruelty-free, so from an ethical standpoint I appreciate it. I've also tried a few other boxes that were more expensive but never really liked anything enough to purchase it, whereas I end up buying a full-size version of something I tried in Petit Vour nearly every month. I've also discovered some of my favorite brands in this box — like We Love Eyes — and become a loyal customer of theirs after the sample I tried impressed me. ​SIGN UP FOR THE BEAUTY BOX FROM PETIT VOUR TODAY! Birchbox is delivered to your door every month for just $10. There is also free shipping! You also can pay for the entire year at a discount, and they also regularly offer special limited-edition boxes. Box values vary, but are always valued at more than what it costs you. A regular subscription box includes five samples. All types of beauty products are included — from haircare to skincare to makeup. I love the fact I can tell them [Birchbox] what I like and don't like and they personalize each box to my tastes. I usually like everything they send me, and have discovered many new products and brands I probably would not have tried otherwise. I also love their packaging I've subscribed to Petit Four for nearly three years. It's completely vegan and cruelty-free, so from an ethical standpoint I appreciate it. I've also tried a few other boxes that were more expensive but never really liked anything enough to purchase it —they always send everything in a fun, bright box and carefully wrap the products in crisp tissue paper. Sign up for the Birchbox subscription box today! Prices start at $3.96, and subscriptions can be set to every month, every 2 months, or every 3 months. This razor is by far my favorite! I'm glad I heard of this product!